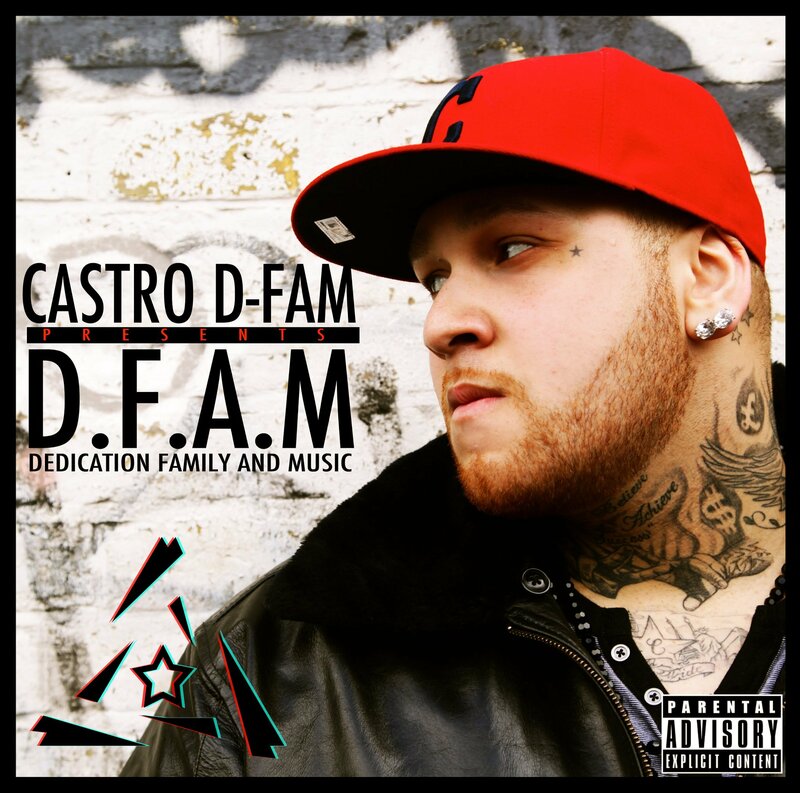 UK based rapper Castro D-fam has had an eventful career not only as a rapper but also a songwriter. he has supported acts such as RICK ROSS,BOW BOW (YMCMB),BOBBY VALENTINO,TYGA (YMCMB) and is currently in talks to support the Young Money tour. 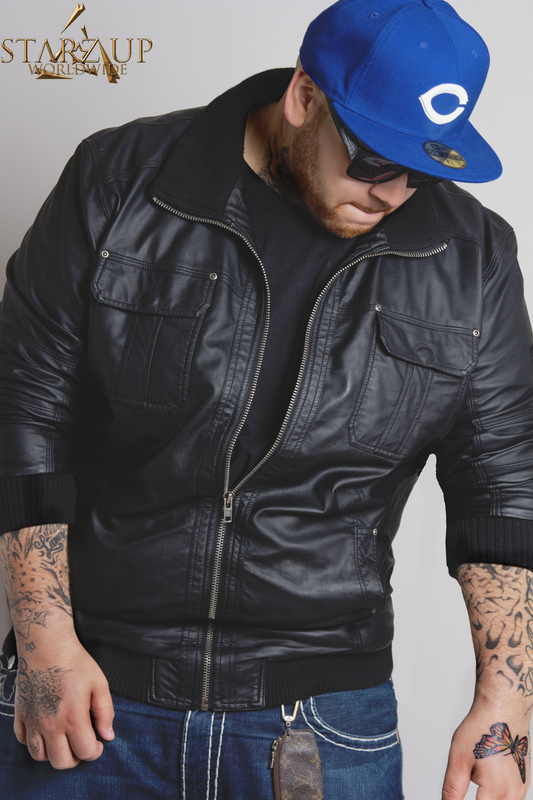 He started his career in a group he built called the D-fam who releaed 3 singles that opened alot of doors for them nationwide. Every vote counts so be sure to do so and spread the word on behalf of ItsJustShowbiz. ← ILLUMINATI SYMBOLISM IN NICKI MINAJ’S GRAMMY PERFORMENCE?